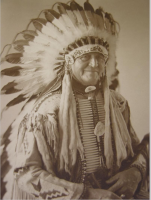 I Remain Alive: the Sioux Literary Renaissance is a scholarly book written by Ruth J. Heflin and published by Syracuse University Press in 2000. 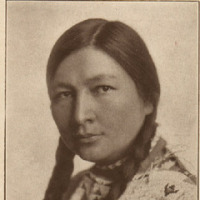 Luther Standing Bear, Gertrude Simmons Bonnin (Zitkala Ša), Ella Cara Deloria, and Nicholas Black Elk—used their connections between the European American dominant culture and their own Lakota or Nakota American Indian cultures to create written works that both enlighten European American readers and preserve some Oyate traditions. This interweaving of cultures in such texts is the basis for Heflin's arguments that these writers, rather than struggling to decide which of these two worlds they lived in, actually led interstitial lives that allowed them to go back and forth between the two, rather than just live in "liminal" edges, as many scholars choose to believe. Heflin also discusses how these five writers, who wrote the majority of written works published by Indians at this time and many of whom were popular public speakers, were probable influences on the rise of American literary Modernism. 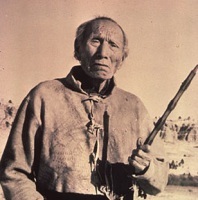 The book also challenges Kenneth Lincoln's scholarly book, Native American Renaissance, which describes the flourishing of publications by American Indian authors in the 1970s as a "renaissance," seemingly overlooking contributions of American Indian authors that preceded N. Scott Momaday's publication of his Pulitzer Prize-winning novel, House Made of Dawn. Photos: Above, Charles A. Eastman, aka Ohiyesa; Below left to right, Gertrude Bonnin, aka Zitkala-Sa; Chief Luther Standing Bear, aka Ota K'Te; Ella Cara Deloria, aka Anpetu Waste Win; Charles A. Eastman in regalia; Nicholas Black Elk, aka Hehaka Sapa. Bottom: Ghost Dancers, also known as the Round Dance or Spirit Dance (U.S. History). 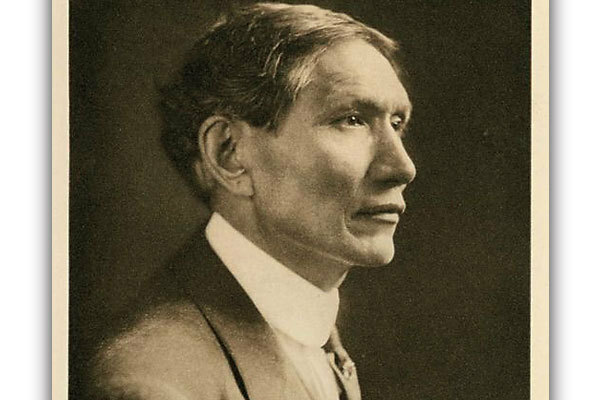 Read David Martinez' article, "Out of the Woods and into the Museum: Charles A. Eastman's 1910 Collecting Expedition Across Ojibwe Country" here. 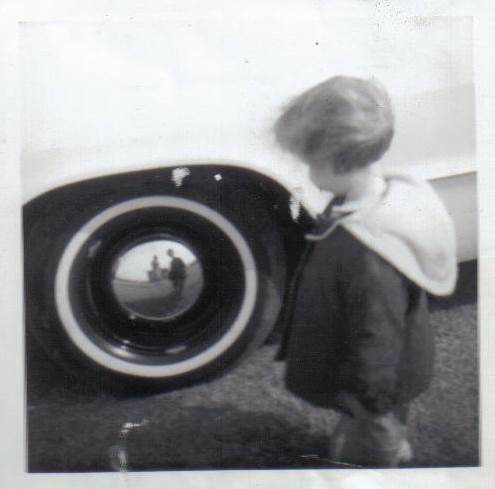 See Edward J. Gallagher's review here.